Rehabilitation is a lengthy and life-changing process, requiring a considerable amount of effort from the patient. The chosen rehab facility must ensure comfort for its patients and make them confident in their ability to recover. NeuLife residential rehabilitation center provides just that. 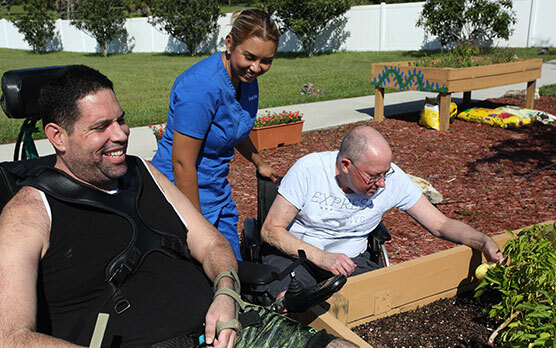 Residential rehab is short for residential rehabilitation and refers to medical treatment of patients living on-site at a facility where a holistic and structured care-planned program is provided. The goal of residential rehabilitation is to restore some or all of the patient’s physical, sensory, and mental capabilities that were lost due to injury or disease, in the least restrictive environment possible. Residential Rehabilitation vs. Traditional Rehabilitation setting? 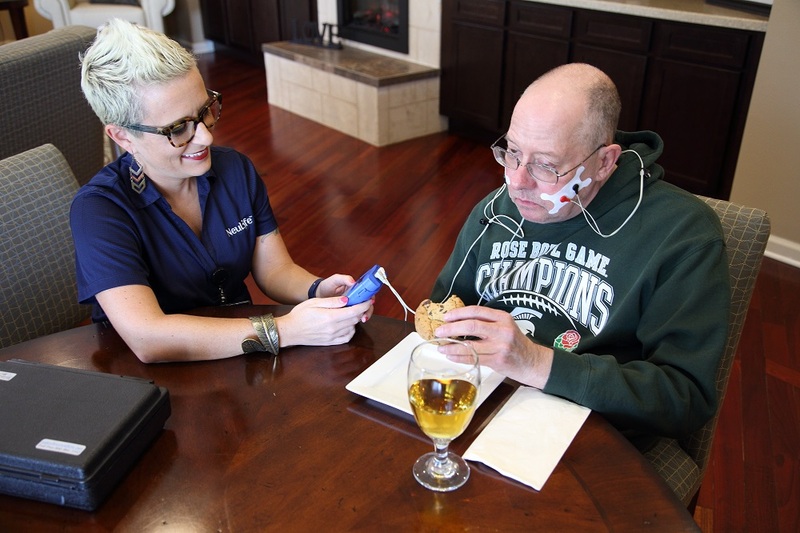 Residential rehab provides comprehensive therapies and individual treatment strategies in a home-like environment with a supportive atmosphere. It promotes community involvement and serves as a transition to the patient’s own community. It decreases the burden on the caregiver and helps the family adjust to lives that have been changed as the result of a loved one’s acquired brain injury. 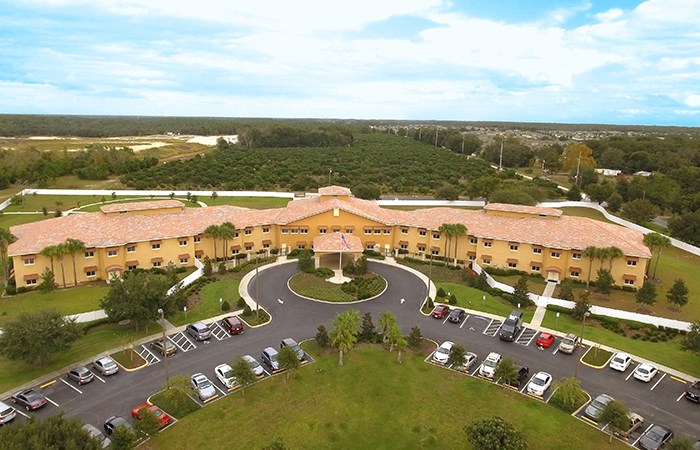 NeuLife’s beautiful campus situated on 43 acres in a rural, tranquil environment with 54 private patient suites is the ideal setting for patients requiring residential rehab in Florida. The rehab programs offered on site range from brain injury rehabilitation and catastrophic injury rehabilitation to amputee rehabilitation and neurological disorder rehabilitation. At NeuLife, we understand the importance of a complex, holistic approach to treatment. Besides physical rehabilitation, our programs include psychological and social therapy sessions. Our professional staff includes physicians, physical therapists, psychologists, occupational therapists, dietitians, case managers, and several other specialists, all of whom share our philosophy of caring. 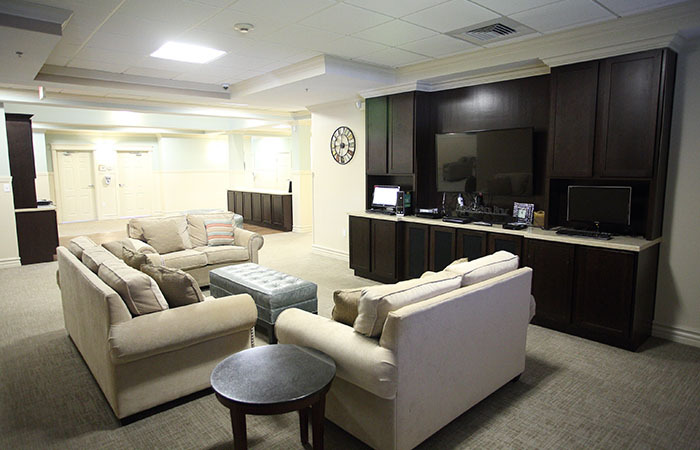 Because residential rehab means that patients are living on site, our residential rehab facility is equipped with all the necessary facilities to ensure a fast, effective, and comfortable recovery. In terms of rehabilitation, our well-trained and qualified staff provide a high level of rehabilitative care, assisted by the excellent on site equipment. In terms of comfort, our in-patient rehab facility provides a large variety of amenities, as listed above. Note: Our brain injury facility is not to be confused with a drug addiction center. We specialize in providing post acute rehab for the range of conditions and injuries outlined below. What residential rehab programs does NeuLife offer? The Initial Evaluation & Assessment Phase: The first 7-10 days will focus on getting to know each other, assessing the strengths and needs of the patient, setting goals, and crafting a singular plan that will guide our therapeutic efforts. Each patient will undergo a comprehensive physical assessment, including behavior recording in some cases. Specialists like physical therapists, occupational therapists and speech pathologists are just a few of the many professionals who help in completing the assessment. The Structured Rehabilitation Phase: This phase, defined by highly structured and coordinated therapeutic activities, is the core of the rehabilitation process. Therapeutic days will be structured from the time patients wake up till bedtime, incorporating individual and group sessions, rest periods and recreational activities. Transition and Discharge Planning: As the Structured Rehabilitation phase progresses and the desired improvements become visible, the discharge plan becomes more defined. During the last few weeks, the focus is on family education and counseling aimed at easing patients’ transitions back to their communities. Call us or schedule a tour and our staff will assist you with all your queries. Our staff is happy to assist you with any questions!